Pharmaca carries natural DHEA supplements and other hormone creams and hormone formulas that promote production of estrogen and testosterone. These natural DHEA supplements and natural hormone formulas may be used to support muscle production, energy functions, breast health and healthy aging. 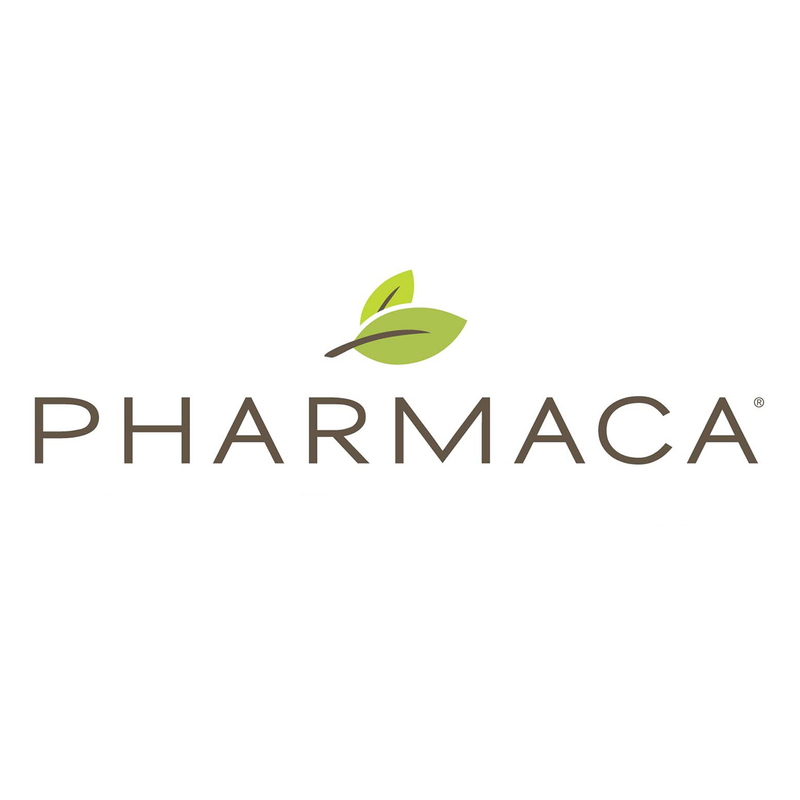 Pharmaca's selection of natural DHEA supplements and hormone creams includes products from brands like Emerita, Integrative Therapeutics, Jarrow Formulas, Life-flo, Pure Encapsulations and more.